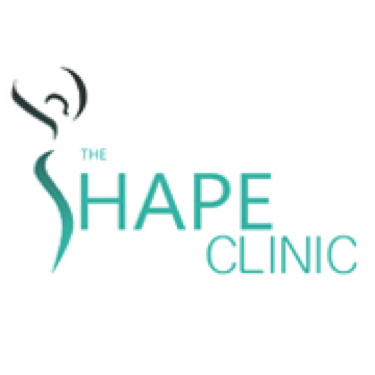 We are thrilled to annouce that we have teamed up with Sharon Murray from the Shape Clinic to offer Non-surgical inch loss treatments using ultra-sound caviation. Clinics are available Thursday and Saturday morning. To book your Free consultation with Sharon please ask at reception. A deposit of £15.00 will be required prior to your first treatment and we ask that you give 48 hours notice of cancellation .